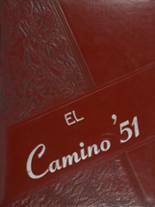 Listings of high school yearbooks for El Cerrito High can be found below. You will find former students who are seeking yearbooks, those looking to sell a yearbook and general yearbook requests among the El Cerrito HS yearbook listings. This yearbook section was created to help alumni post yearbook classifieds. Hi my name is whitney im looking for my long lost brother named Anthony Hopkins if anyone can point me in his direction i would love that thanks in advance. I am requesting a yearbook from 1995. 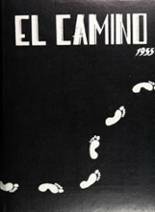 I'm looking for 1989 and 1990 yearbooks. I never seen my graduation picture would love a year book. Also looking for 1982, 2983, 1984 and 1984. I'm requesting 1985 yr book because this was my last full school even though I graduated in 86. 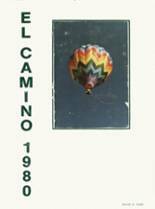 In search of El Cerrito High Schoil class of 1985 yearbook. I looking for a 1983 yearbook!! I am looking for a class of 1983 yearbook for my memoery chest. Hi loves, I would love a copy of our 1982 yearbook. I need all four years! 1977, 1978, 1979 and 1980. I lost them in a move. Actually I need '74,'75,'76, & '77 years in terms of yearbooks. Thank-you! 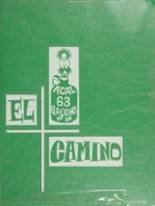 Interested in purchasing a copy of 1971 EL Cerrito high school yearbook. When my husband and I were trandfered a box full on high school momentos was accidently taken to the dump. 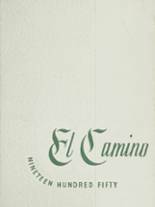 Looking for a copy of 1960 yearbook.